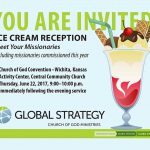 When I was young, I was encouraged to attend church, go to church camp or state and regional youth events in the summers. A large number of my friend group were professing Christians. Jess, on the other hand, avoided organized religion. Her mother is an agnostic. Her father is a semi-practicing Turkish Muslim. Her partner’s cousin attended church, but that was her only connection. Never did she imagine that she would be sitting front row in a conference with 4,000 people worshiping and hearing about Christ. But that happened at International Youth Convention (IYC) 2018! Jess has been connected to Egan Road ChoG (Birkenhead, England) for about a year and a half. She started with participation in our Mom & Tots group launched in July 2017. From there, she started attending our Sunday night small group dinners. She found community and belonging long before she decided to show up at church for a Sunday service. In time, we asked her to join our Youth Club volunteers, and she became an asset at organizing games. Jess was not a Christian. She would admit she didn’t even know if she had the capacity to believe. To volunteer, she had to begin a Bible study with us to talk through the next week’s lesson and to begin exploring what following Jesus could mean in her life. 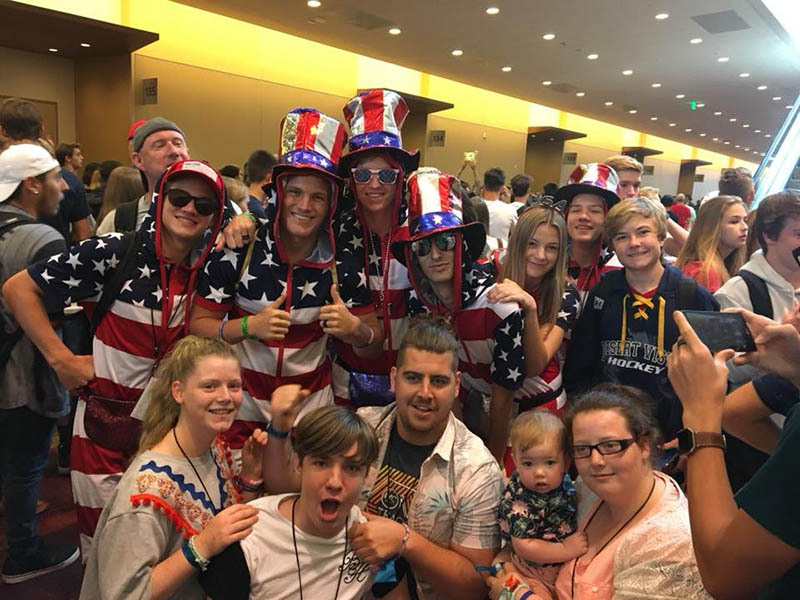 Jess joined our small group of seven for International Youth Convention (IYC) 2018 in Indianapolis, Indiana. She described the event as “the most eye- and heart-opening trip.” She felt as though each of the speakers were talking directly to her. Despite often feeling overwhelmed, she also felt known and accepted. Jess, along with one of our teenagers, stepped out in faith and accepted Christ. Life change. We cannot begin to thank those of you who helped make this trip possible. Our group was stretched and grown and challenged by the love and care we received. Click here to learn more about the ministry of Birkenhead Church of God. Audrey and her husband Zach are Global Strategy missionary pastors at Egan Road Church of God in Birkenhead, England. 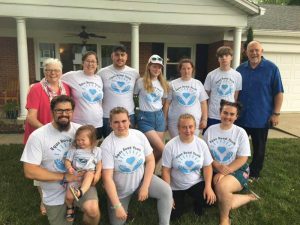 They recently brought their youth group to the United States from the United Kingdom for the 2018 International Youth Convention. 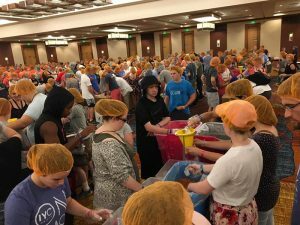 Click here to learn more about their ministry.